When I was finally able to leave the hospital, me and Miss Judy got to be in a parade. I was so excited to leave and the nurses and doctors were excited for me. They dressed up and sang and gave me a present. It was princess legos. The thing was, we didn’t get to go home. We had to go to a hotel for about five weeks. I had to start radiation soon but because of the problems my kidneys were having the doctors didn’t want me being too far away from the hospital. I would have rather gotten to go home but the hotel was still better than the hospital. Carter was supposed to come with daddy to see me that very first weekend but he got a fever. I cried about that because I missed him so much. The next weekend he came though and they even suprised me and brought our dog, Rosebud. I missed our dogs and cats a lot too so that made me real happy. The hotel was pretty boring and we couldn’t go anywhere because my counts were so low. I wasn’t even supposed to be outside in the beginning but after a couple weeks we started going to parks a lot. I had to be on fluids almost all the time but we had a pump and an IV pole. At night mommy would get me all hooked up and give me my meds and then lay down with me until I fell asleep. We would pray and she would sing to me or sometimes tell me a story. It had been so long since I was home that one night I asked her to tell me a story about my room. I couldn’t remember exactly what it looked like so I asked her to describe it to me. While she talked I closed my eyes and pretended I was in my own bed at home and fell asleep. I had to go to radiation everyday for a couple weeks. Radiation is where they use a laser you can’t see to shoot the cancer. I didn’t really understand because the cancer was supposed to be gone but they said they needed to kill even invisible cells that might still be in my belly. I was too scared to lay still in the machine so they had to give me sleep medicine everyday. I got real nervous about the sleep medicine everytime and would cry. One day our sleep medicine doctor had a really good idea. He said we were gonna put Miss Judy to sleep first and he let me do it. I got to take her vitals and then he gave me a real tiny sleep mask that would fit on her face. I had so much fun getting to put her asleep that it made me not nervous about going to sleep. We started doing that all the time and I liked it a lot better. I think the nurses maybe got tired of it everyday but he made them let me do it every single time. He said that Miss Judy was a real patient and he even gave me discharge papers for her everyday just like they gave mommy for me. My birthday came when we were at the hotel but we couldn’t have a real party. We had a party at the hotel instead, there was a big room downstairs that they let us use. I had a BRAVE party because I really like Merida and all our family came. We decorated with streamers and balloons and mommy let me come to the party store to pick them out even though I wasn’t supposed to. She just made me wear my mask and wouldn’t let me touch anything. Finally, when my radiation was all done and my kidneys were getting better, I got to go home. Right after we got home mommy and daddy had a surprise for us. We finally got to go to Disney World!! I had to wear my mask whenever we were inside and I still had to have my pump and fluids at night. But most of the time I just got to run around like all the other kids and I kinda forgot about cancer. It was the most fun I ever had. Izzy our brave girl from the beginning. Hope Miss Judy is doing ok. You sure took good care of her. Miss Judy is si lucky to have you for a Mommy. Loved the life of Izzy today. Looking fordward to the next one. Love and bigggg hugs. 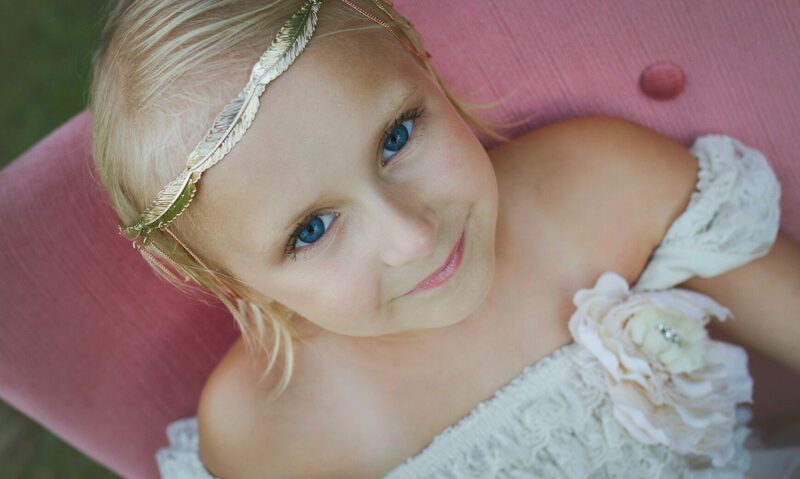 Izzy has been fighting Neuroblastoma for nearly seven years and through five relapses. I’ve chronicled some of our journey here and used it as a way to connect with those supporting us.